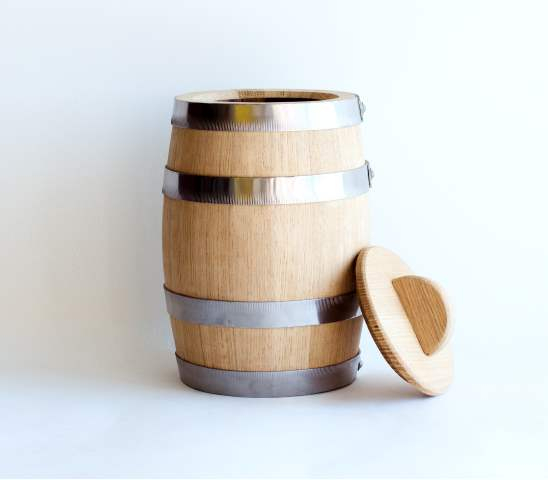 These barrels do not have any charring inside and designed to make homemade pickle and fermented cabbage. 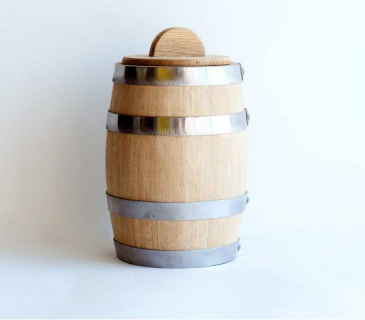 Ussually all our barrels are coated with natural linseed oil outside. 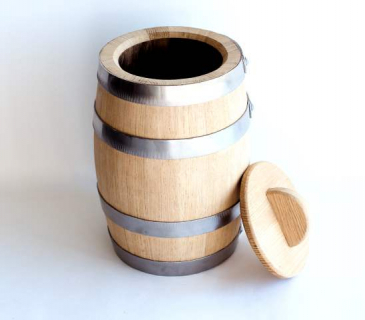 - One set includes: 1 Litre oak barrel with stainless hoops and oak lid. - Weight: approx 1,35 kg. - Weight: approx 2.5 kg.